Barmy Bella is now firmly established as Derbyshire and Sheffield's top female children's party entertainer and magician. 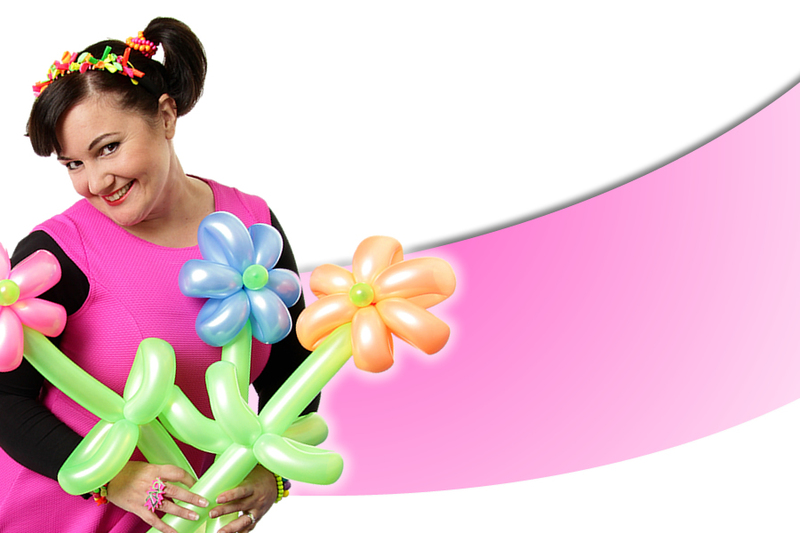 A party with Barmy Bella includes balloon animals, action songs, disco, kid's party dances and a hilarious magic show! Covering most areas around Derbyshire, South Yorkshire and Nottingham including Chesterfield, Sheffield, Rotherham, Barnsley, Nottingham, Mansfield, Derby, Dronfield, Worksop, Doncaster and Hope Valley. 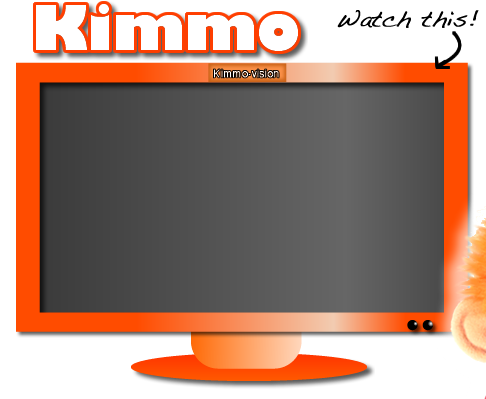 Bella's business partner and husband, Kimmo has recently starred on CBBC's THE SLAMMER, where he was voted the winner by the young studio audience. 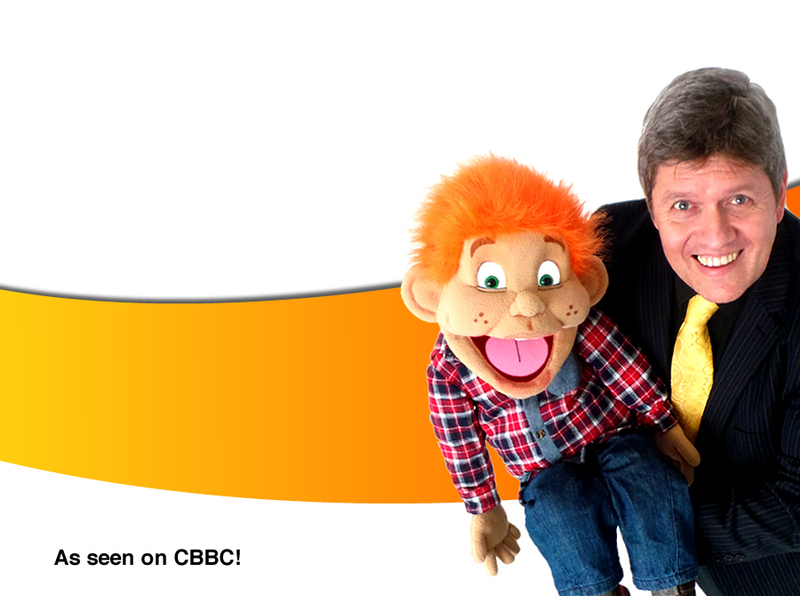 His show is a riot of fun and laughter and is suitable for all ages and all events including birthday parties, holiday parks, private and corporate events as well as TV appearances, galas and theatre shows. Available worldwide. Visit his website: Click HERE! Looking for a party Venue? - Click HERE!